Maybe you’re planning to sport a Tom Selleck, or the tricky Rollie Fingers’ style, or you’re going Wild West with a bushy Wyatt Earp, but can you doublehelix? It’s “No Shave November,” also known as Movember, a time where many a man gives their razors a rest and grow a moustache to raise awareness for prostate cancer and other male cancers. Here at 23andMe we’re a little scruffier than normal, but it’s all for the cause. 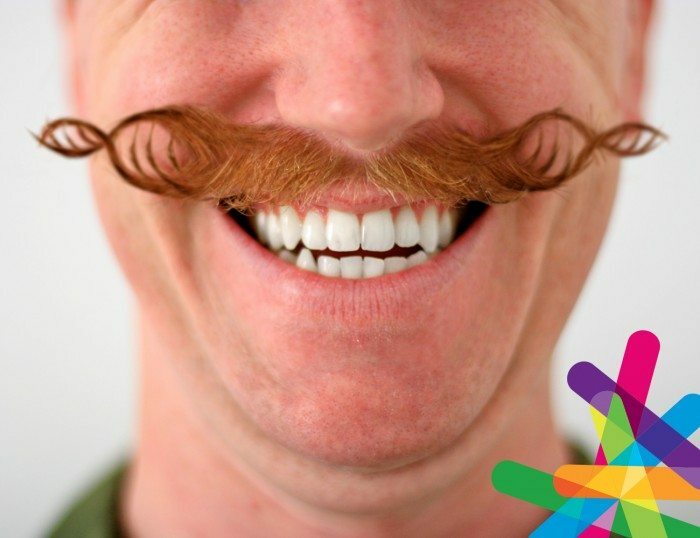 We want to see what you’ve got on your upper lip, so show us your ‘stache and follow the conversation on Facebook or Twitter.